As friendly as most churches hope to be, it can still be a little frighting visiting a church for the first time. Will everyone know what's going on but me? Will people be nice to me? Will my kids like it (and be well-cared for in a safe environment)? Will they ask me for money? Is it okay if I don't believe what everyone else seems to believe? 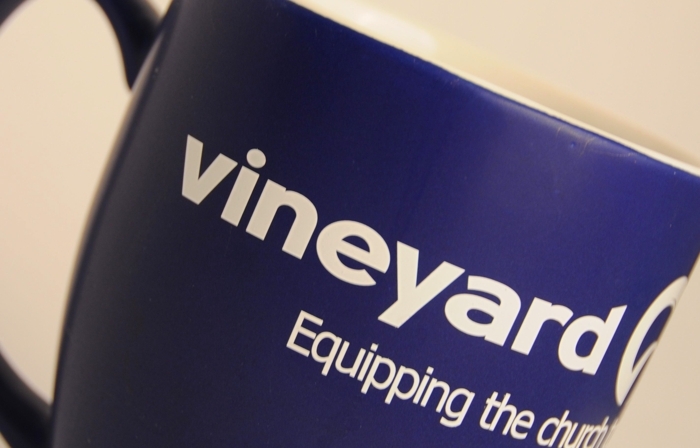 At the Vineyard Church, you are welcome to come as you are. There's no dress code so dress comfortable. We try to make sure you feel welcome. Come a little before service to enjoy the complimentary coffee bar and browse the library in the lobby. It's a great place to hang out before service starts. Our main entrance is upstairs at the front of the building.